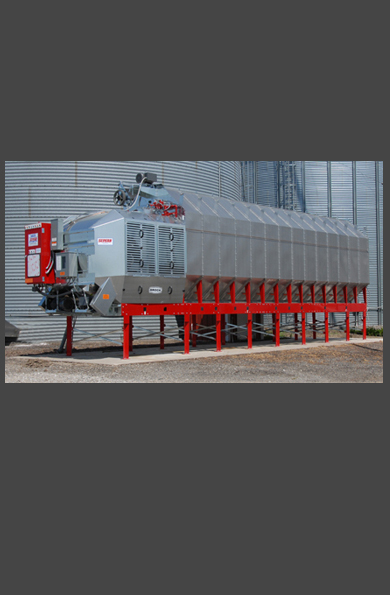 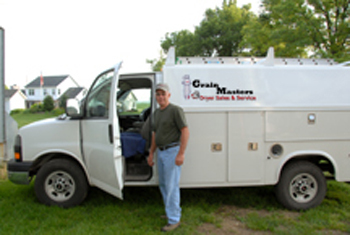 Ken Donsbach established Grain Masters in 1996, after spending many years as Dryer Service Tech with the Meyer-Morton Company in Morton, IL. 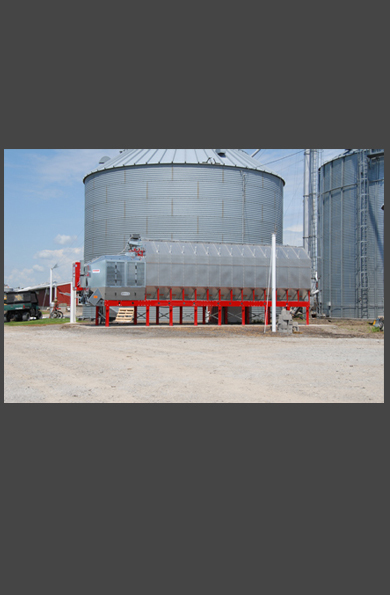 Then moving to Indiana when Beard Industries purchased the Meyer Dryer line. 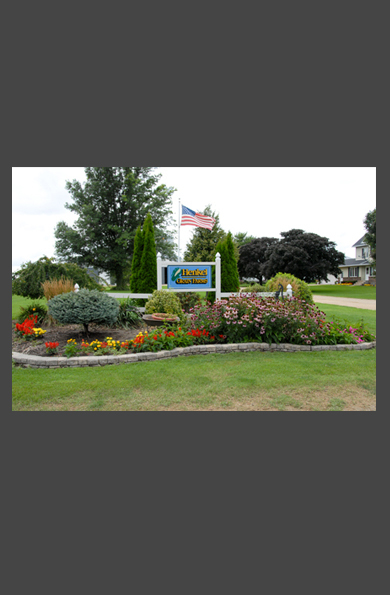 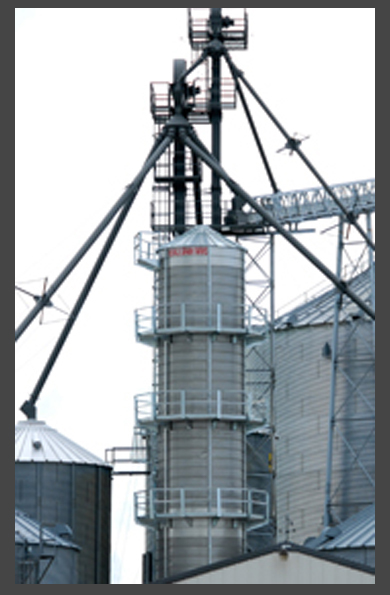 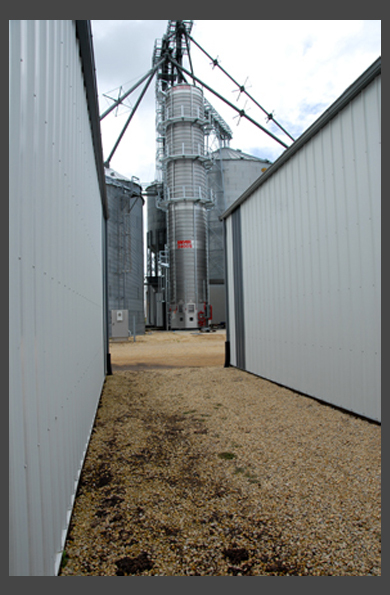 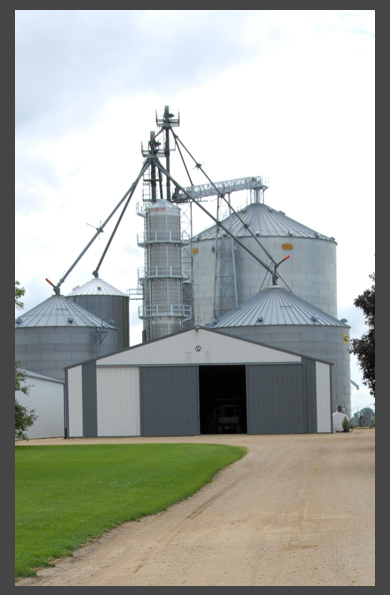 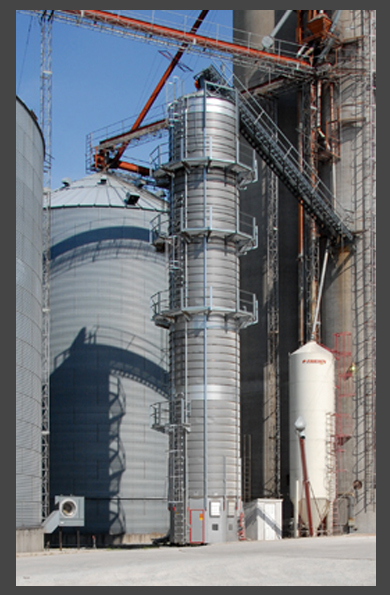 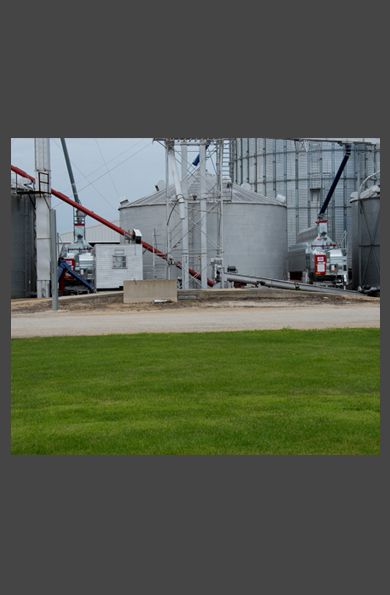 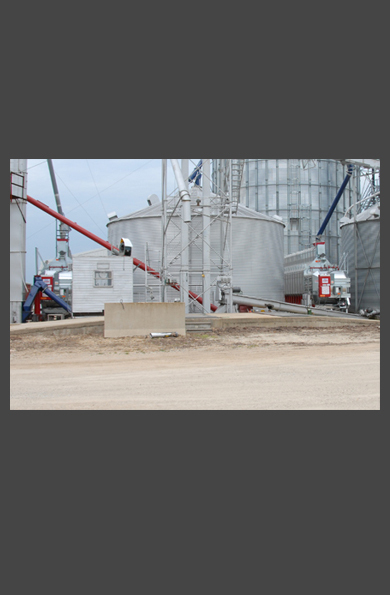 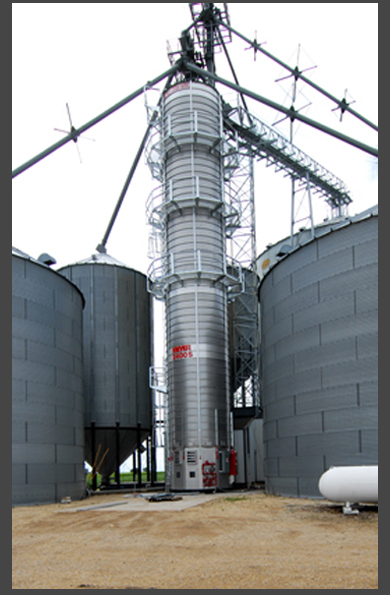 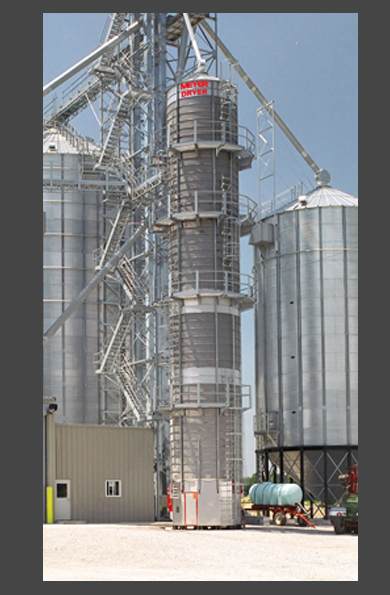 Grain Masters main office is in Bloomington, IL and has a warehouse in Lexington, IL. 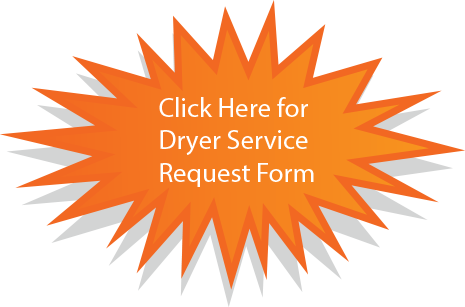 Ken has two part time employees and a number of associate dealers that work closely with him during construction and servicing the dryers. 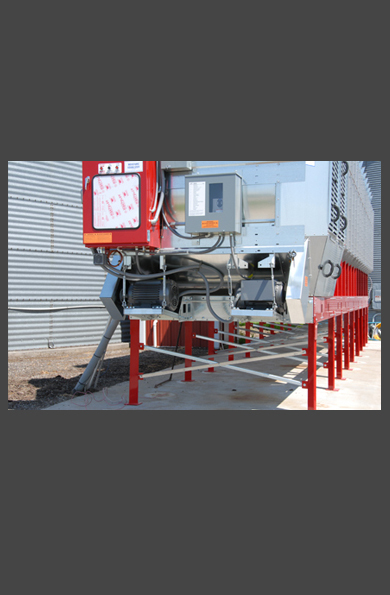 Talk to us about the New SQ Dryer Series and the Meyer Tower Dryers.